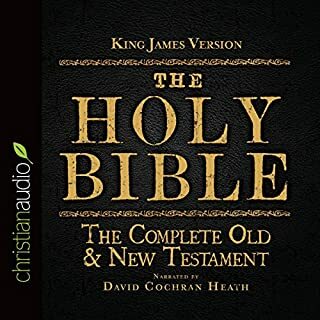 Would you consider the audio edition of Complete NIV Audio Bible to be better than the print version? 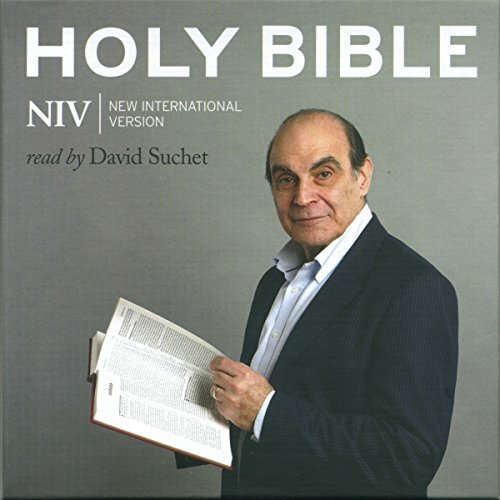 This narration is slowly read, providing the listener with the opportunity to take in the Scripture and understand it much more effectively.Suchet's accent is perfectly appropriate for the readings and his assortment of inflections and use of pausing for effect is very easy to listen to.The pronunciation of names and places is very accurate.If only David Suchet could record New King James or English Standard version, too. 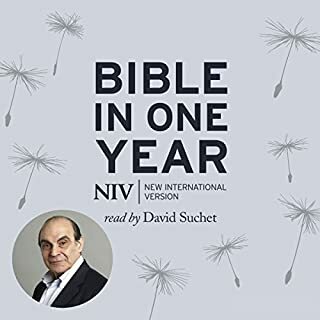 What other book might you compare Complete NIV Audio Bible to, and why? There are better versions of Scripture but the recordings of these are not as desirable as this one. His narration is not rushed, pronunciation is accurate, his silky tone is a pleasure to listen to. He brings the Scripture to life. It's better than listening to Shakespeare - the drama is there but God's Word is presented in all of its glory. The Gospels are particularly moving. This recording is unique in its quality. This is a beautiful rendition of the Bible. Without a doubt the best I have ever heard. The timbre of Suchet's voice, his lovely British accent, his pacing and intonation are an absolute delight to listen to. 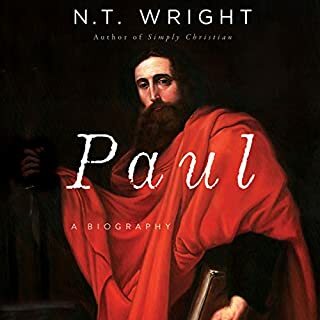 He even makes me happy to listen to the genealogies - if only to listen to his narration. 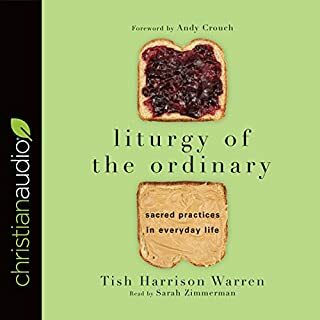 I might prefer a different version, but if you're after an audio Bible you will not do better than this recording. 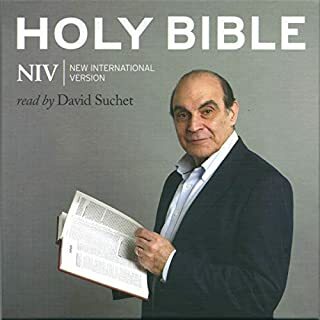 David Suchet reads the entire bible with zeal and passion. You can tell that he delights in God's word. 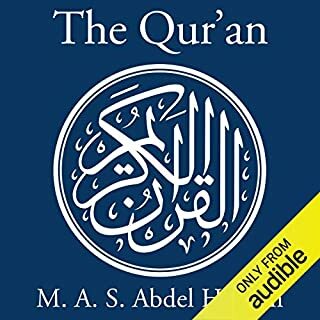 It's a blessing to have this book in my library. It would be more useful if the division into parts corresponded with the actual names of books of the bible. As it is one has to memorise which books/chapters are included in each part. Great performance by David Suchet. 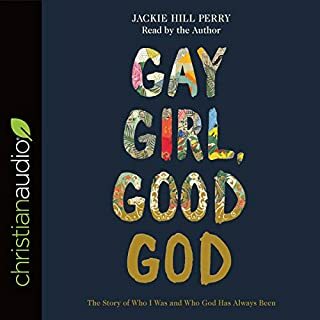 This audio bible is very well read and is interesting to listen to. I am enjoying it. 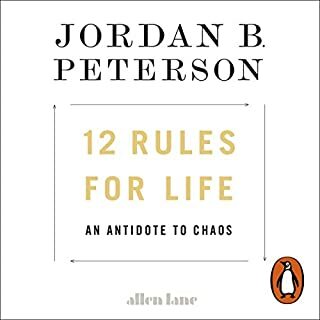 Unfortunately, it is split into 13 sections called Part 1, Part 2, ....., Part 13 without any detail about what is included in each part. 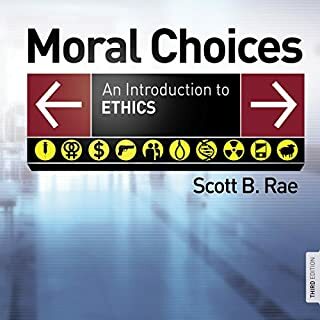 It is really disappointing that I cannot simply navigate to the book and chapter of the Bible that I wish to listen to. 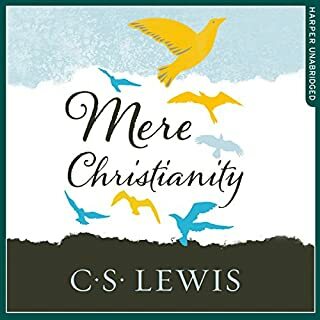 For example I wanted to start listening to the Book of Matthew in the New Testament so I had to download and listen to the start of Parts 7-11 before I discovered it is somewhere in Part 10. Part 10 starts with the Book of Jonah, Chapter 3. 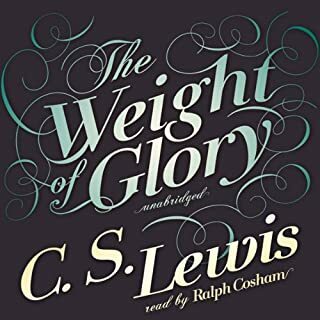 So I could either listen from Jonah 3 knowing that Matthew would be read after the last eight books of the Old Testament are complete OR I could start playing several chapters like I did with the parts to find out where the Book of Matthew begins. 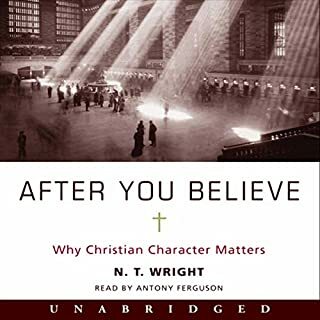 Instead I started from Part 11 which is near the end of Luke and did not bother listening to Matthew as I had planned. This process is far too complicated for something that could be simple. Loved it. Very moved by it. Well read. 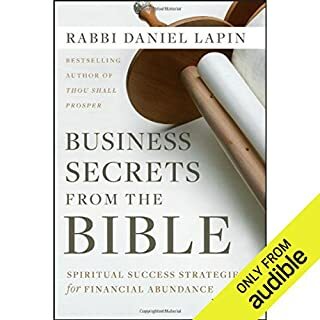 Thank you David for your work, commitment and ministry in putting this audio Bible together. 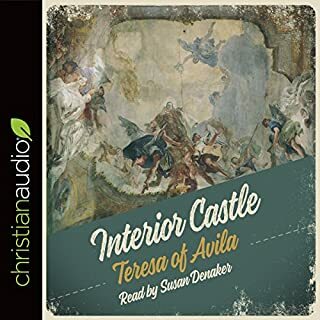 This audio Bible has been presented as a novel, not as a Bible. 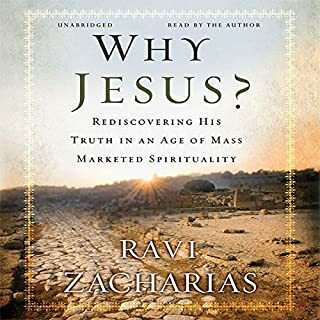 With 13 segments and 50 chapters in each it is not even presented as Bible books. The 13 segments have no indication which actual Bible books are contained in them. 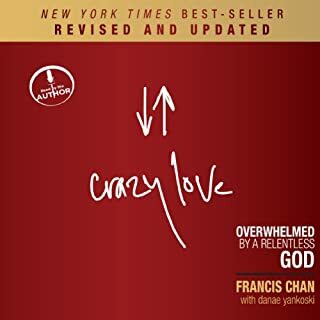 I am delighted to have completed reading this Audio Bible version. The reader is great and I am very pleased to have read it. This is not my first reading of the Bible but I have acquired better understanding of it than ever before. 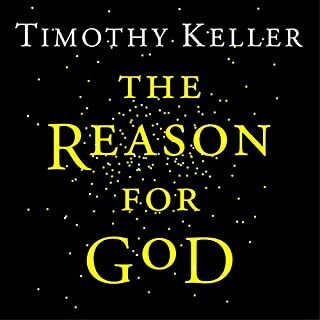 The reader is great and I have recommended this reading to many of my friends.